Is it time for cataract surgery? It turns out, there are lots of good answers to that question – but only one best choice. Cataracts, as it turns out, can be taken care of at any time. However, there is one very good reason to be evaluated right away, Dr. Gans says. Cataract-like symptoms may signal other problems – and those may need to be addressed immediately. The disease, which is the most common cause of vision loss among people over age 40, does not cause permanent damage to the eye. So if patients simply have cataracts and no other eye issues, they have the power to decide when to get cataract treatment, says ophthalmologist Richard Gans, MD. “The patient’s in the driver’s seat as far as when the time is to have something done,” Dr. Gans says. “Cataracts don’t hurt the eye; they don’t damage the eye in any way. If you see well enough, there’s no rush. If you can’t see well enough, it’s time to get something done,” he says. When to treat cataracts is very individual. Some people with limited visual needs choose not to have their cataracts removed. Others have 20-20 vision but are troubled by the amount of glare, perhaps due to their profession. They may choose to have something done sooner. In general, cataracts cause a progressive, slow, steady decline in vision. Cloudy areas spread and intensify over a period of months or years, Dr. Gans says. The signs of their advance vary among the three different types of cataracts. 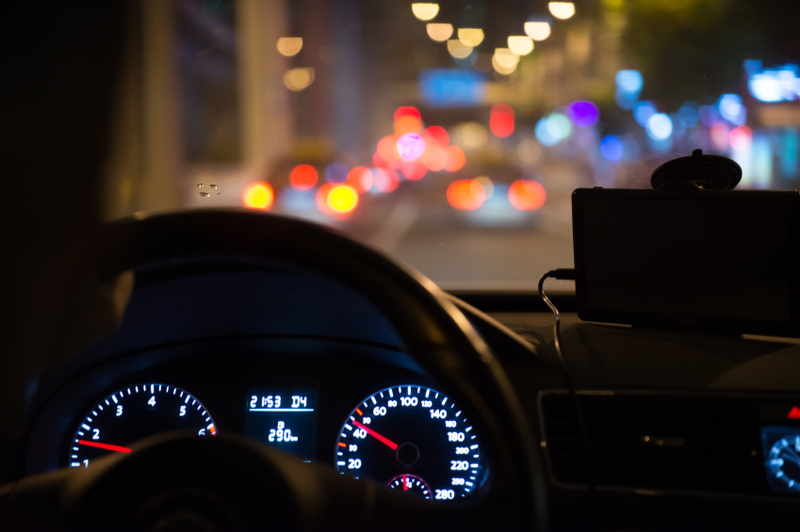 You may be bothered by glare from headlights and other bright sources of light, halos around bright lights when the surrounding area is dim, decreased color perception or the need for more light to see common objects. “Patients may experience an inability to read, an inability to drive, or an inability to do the normal things people want to do each day because their vision is getting progressively worse,” Dr. Gans says. Nuclear sclerotic cataracts exhibit a slow steady progression in vision clarity, color perception and ability to see small details. As this type progresses, patients notice halos around bright objects at night as well as difficulty driving at night. “If we live long enough, everybody gets one of those,” Dr. Gans says. Cortical cataracts also tend to have a slow, steady progression but cause more trouble with glare and haziness. “It’s almost like you’re looking through a fog fairly early on,” he says. Posterior subcapsular cataracts can develop more rapidly, over a few months. It’s more common in younger individuals, diabetics and people who have taken steroid medications. This causes glare early in its course, inability to see when lighting is very bright and the inability to recognize faces. RELATED: Should You Take Vitamins for Eye Health?